The Hellion biking Knee Pads are packed full of features for the gravity-focused rider, while emphasizing comfort and breathability for the inevitable ascents. 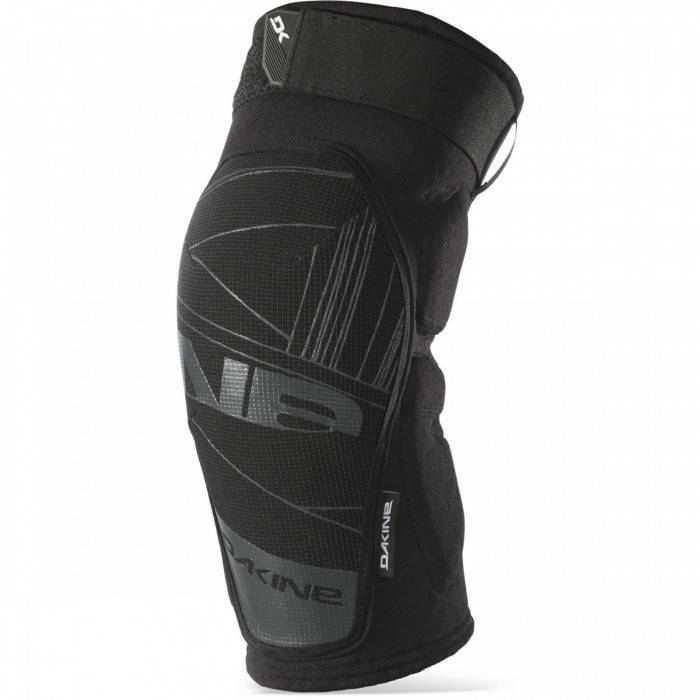 Maximum protection comes by way of 3D-molded CE certified foam, side padding and internal patella support protecting your knee from impacts and abrasions. A ventilated four-way stretch mesh back and open-back design eliminate hot spots on even the warmest days - we know, we test them ourselves on the epic trail systems right here in Hood River, Oregon. The Hellion Knee Pads stay put thanks to Cross X elastic compression design, an adjustable thigh strap and silicone gripper elastic. These lightweight pads check all the boxes for comfort on the way up and protection on the way down. THIGH 13-15" 15-17" 17-19" 19-21"
CALF 12-14" 14-16" 16-18" 18-20"